Wow what a wonderfully busy weekend we had. 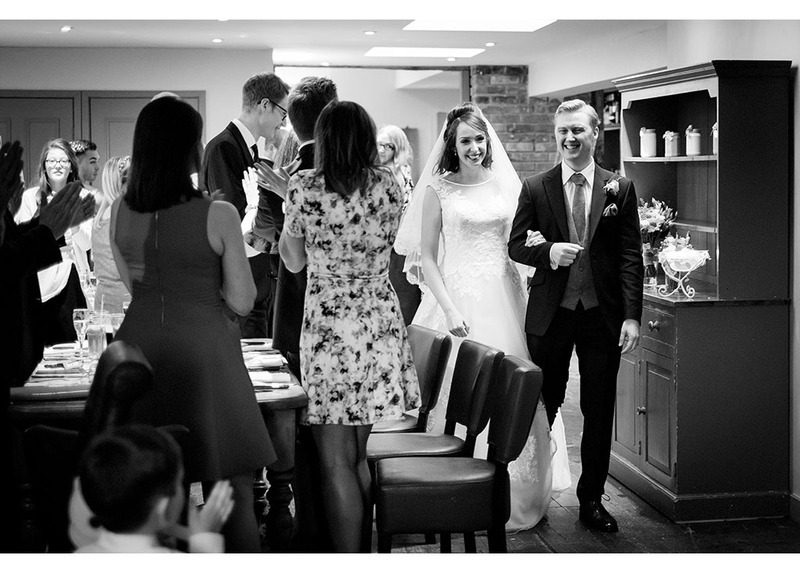 On Saturday we shot our first wedding of the season (more on that another time) and on Sunday we attended the open day at The Compasses at Pattiswick. 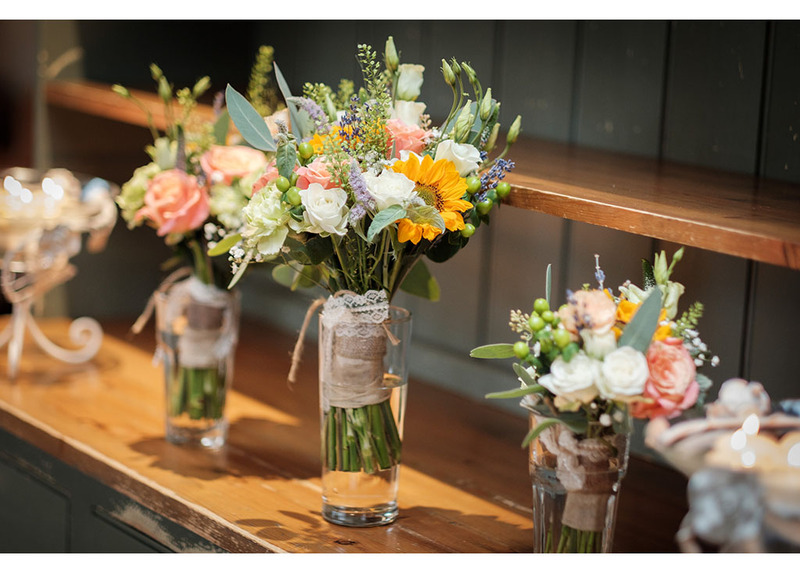 We are now one of the preferred suppliers at this charming wedding venue. We met lots of lovely happy couples at the event. It was great chatting to them all; hearing all about their plans for their big days is always exciting. 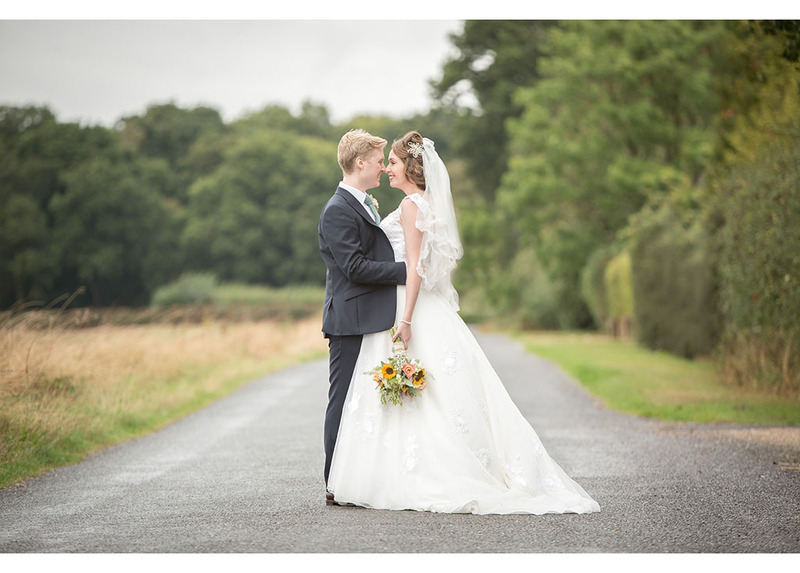 We were lucky enough to shoot a wedding at The Compasses at Pattiswick last September and we thought what better than to share our images from this wedding on our blog this week. The Compasses is in the tiny hamlet of Pattiswick found just outside Braintree. 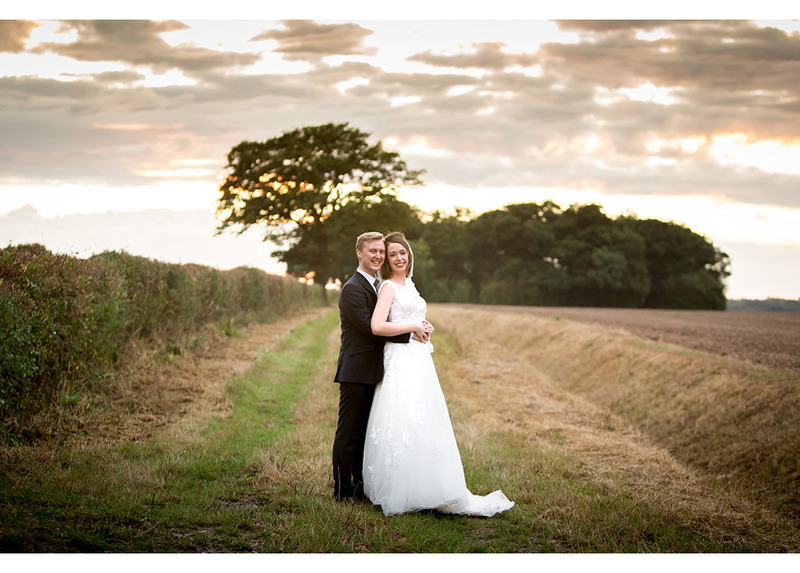 Surrounded by rolling fields deep in the Essex countryside, it is a peaceful tranquil setting and is absolutely perfect for natural and beautiful images. 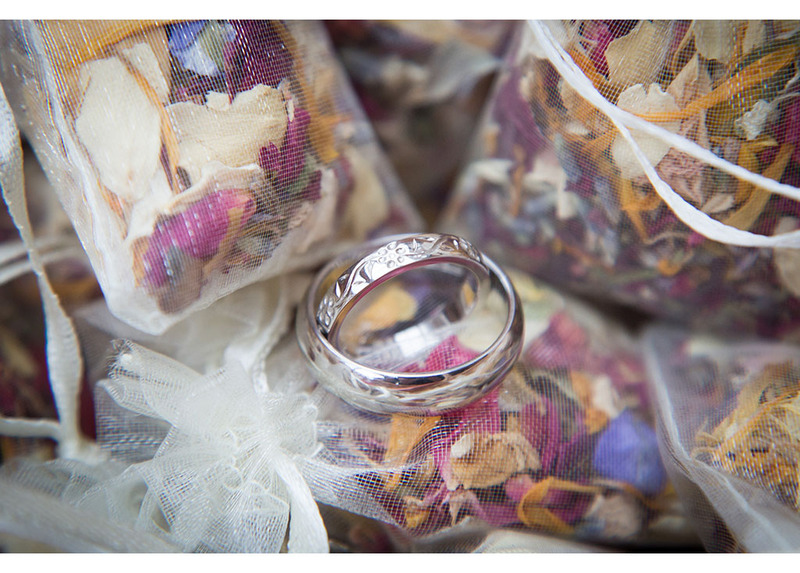 It is the perfect venue for intimate weddings for couples looking for something that’s just a little bit different. 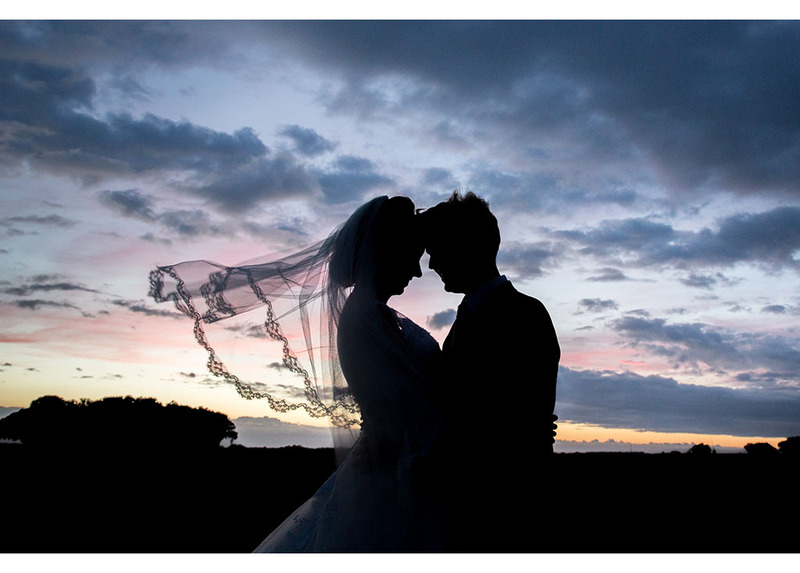 We usually suggest that our couples fit in a meeting with us at their chosen venue 4-6 weeks prior to the big day. It’s lovely to catch up again and chat over a cuppa. It also gives us the opportunity to fit in a little pre wedding shoot. 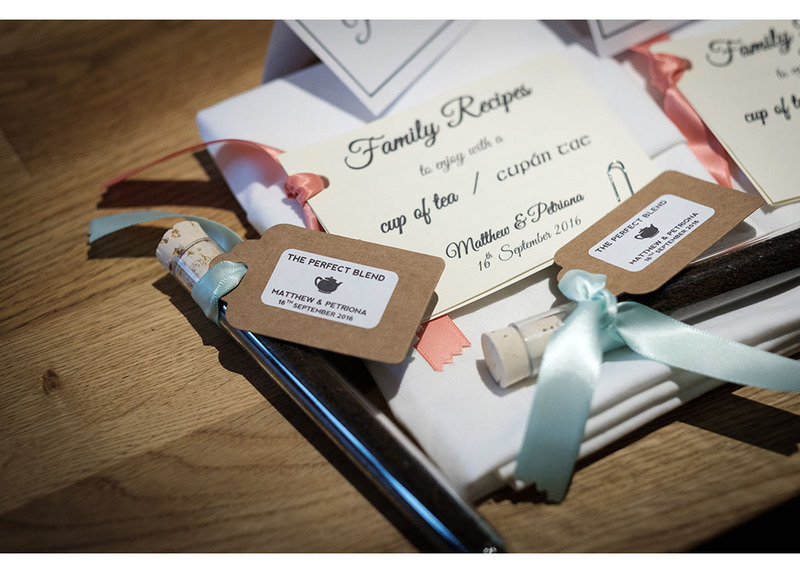 When we met Petriona & Matt at The Compasses we fell in love with the place immediately. The team at the venue are so friendly and welcoming. They have created a wonderfully relaxed atmosphere. The building has traditional exposed wooden beams and log fires. 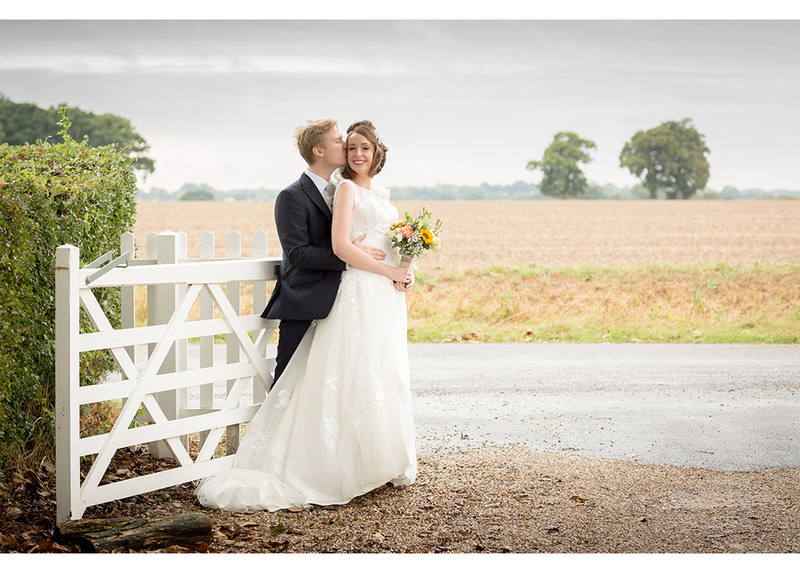 Surrounded by hedgerows and fields, grassy footpaths and narrow country lanes, it really suits our style of natural relaxed photography. As is usually the case, I met Petriona in the morning and Dan headed off to meet Matt. Petriona had stayed the night with her bridesmaid at the lovely Hill House bed and breakfast, in a village nearby called Chappel. 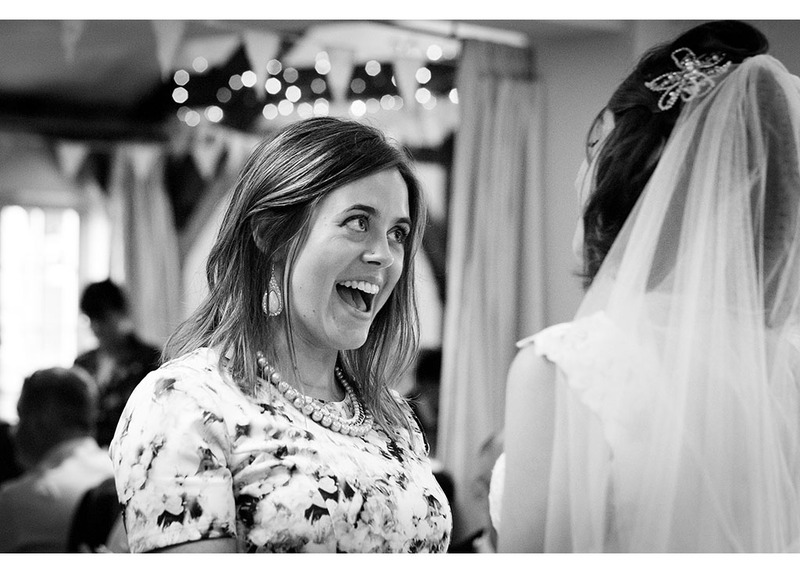 I met her there to photograph the preparations and got to meet her father and her two brilliantly funny flower girls. 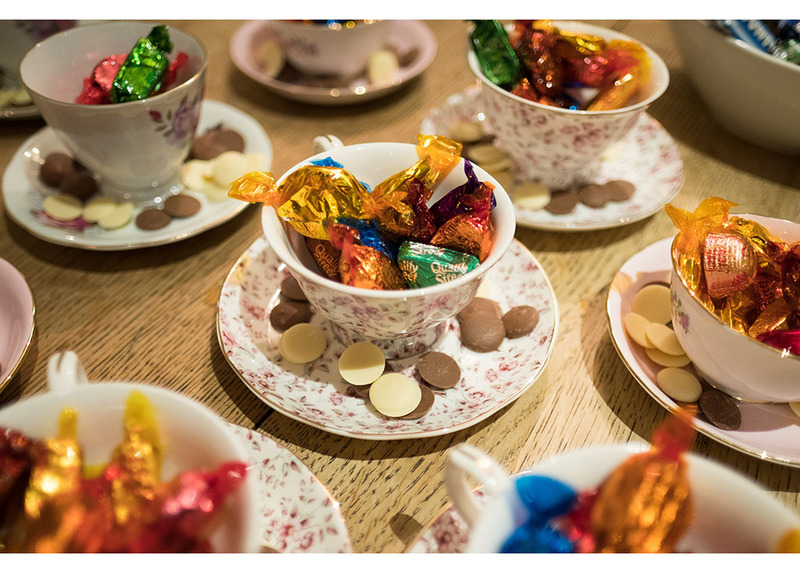 I even taught one of the flower girls how to make a cup of tea for her Grandad! It did mean that I got to have one too. Time well spent! On the day of the wedding it poured with rain and it really didn’t stop raining for the majority of the day. Yet we didn’t let that worry us. As we all know there is absolutely nothing anyone can do about the weather so we have learnt to embrace it. In fact some of our favourite images of the day would not have been achieved if it hadn’t been raining. 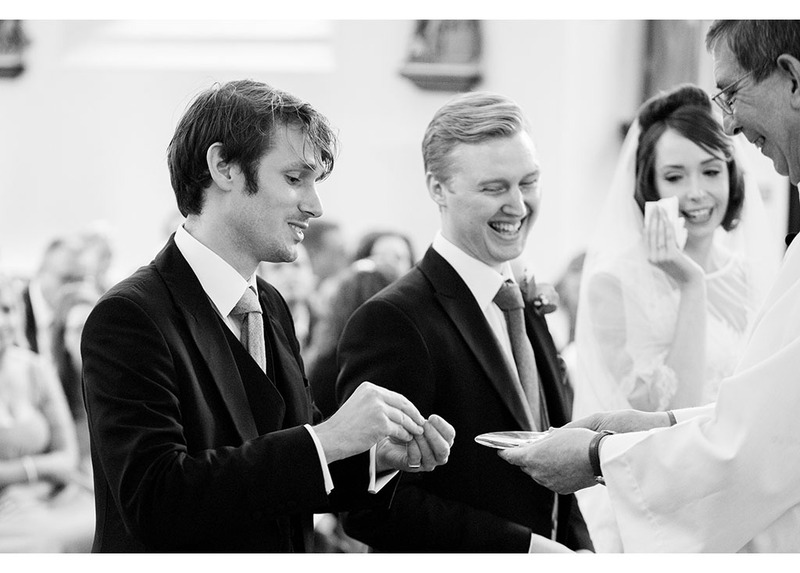 The ceremony was held in Our Lady Queen of Peace Catholic Church in Braintree town centre. 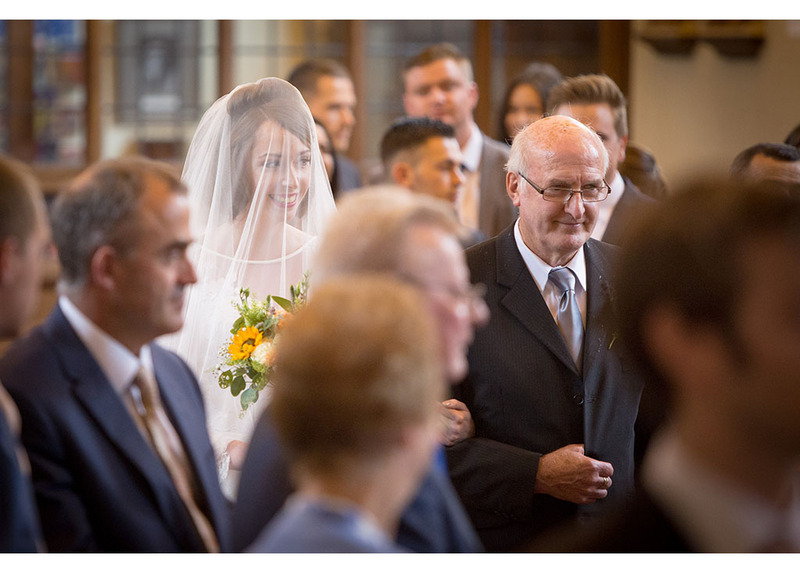 We love the photograph of Petriona arriving at the church. Her two sisters, brother and father are all attempting to keep her dry holding umbrellas high above her head. Everyone is laughing which results in an absolutely joyful image. Following the ceremony the wedding party and guests all headed to The Compasses at Pattiswick. 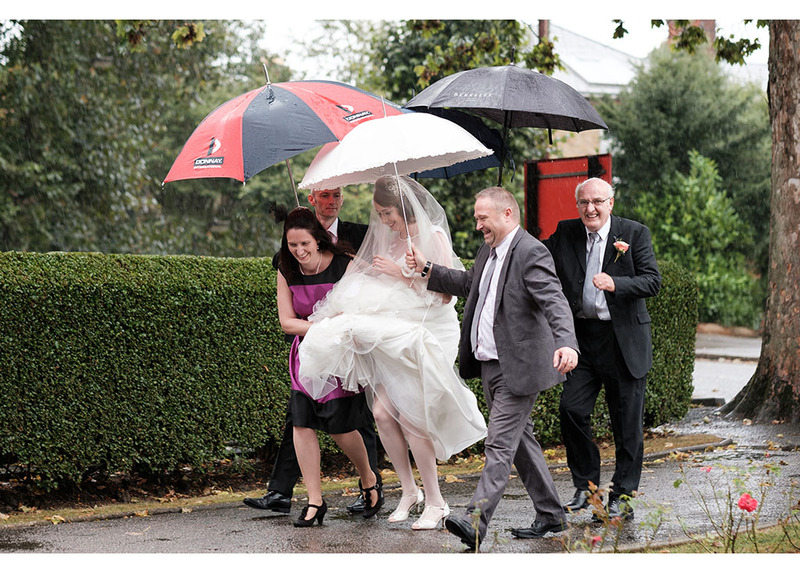 Despite the rather wild weather on our arrival everyone was still keen to brave the elements to throw confetti. 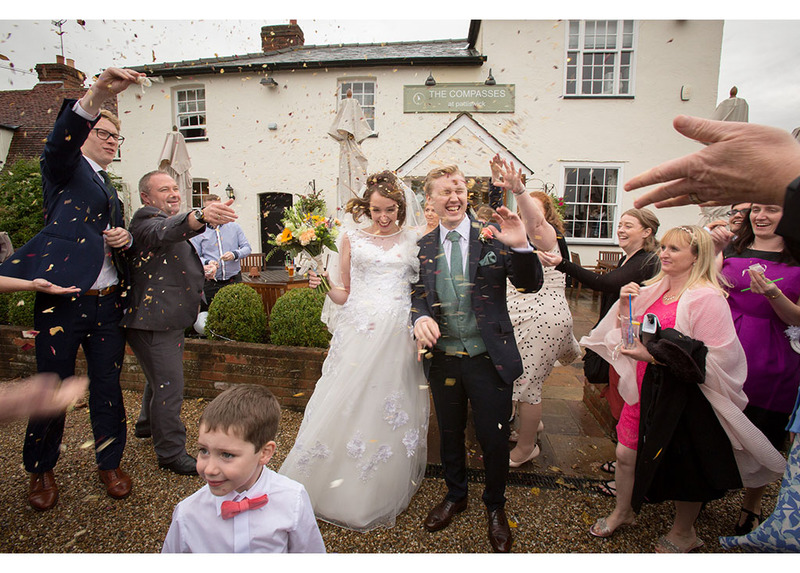 Again the wind and rain actually created a really fun image as you can see the couple are almost being attacked by the wild bursts of confetti! 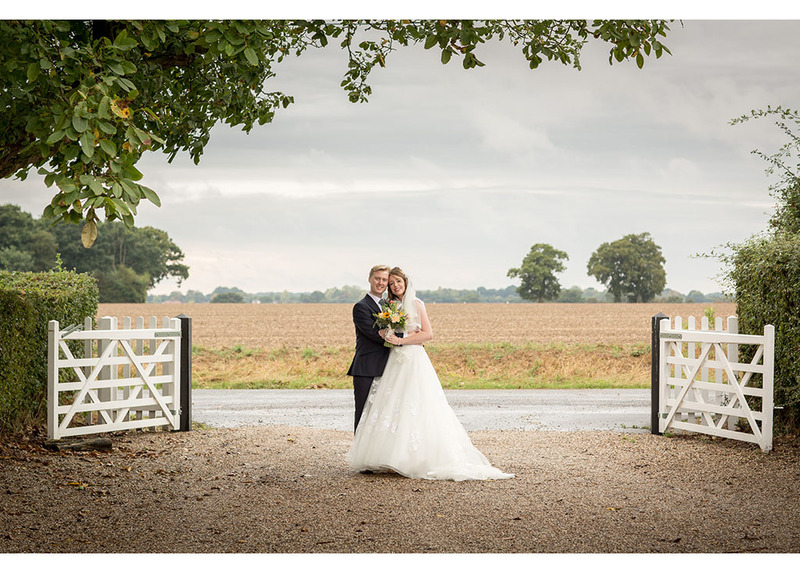 After the wedding breakfast and speeches there was a little glimpse of sunshine through the dark rain filled skies. 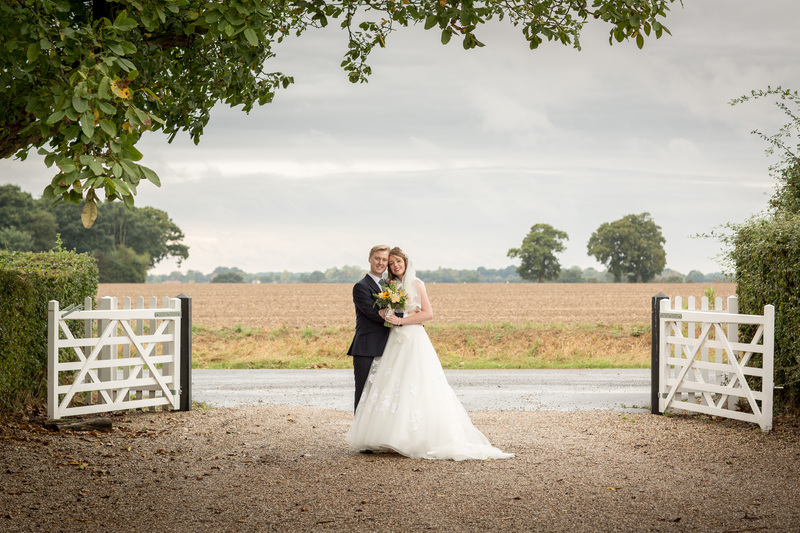 The couple were really keen to have some photographs in the surrounding fields so we were able to make the most of this window. We were even treated to a dramatic sunset too. Also on site was a super cute photo-booth booked by the couple. But this was not just any photo-booth, this was Winnie the vintage caravan photo-booth. 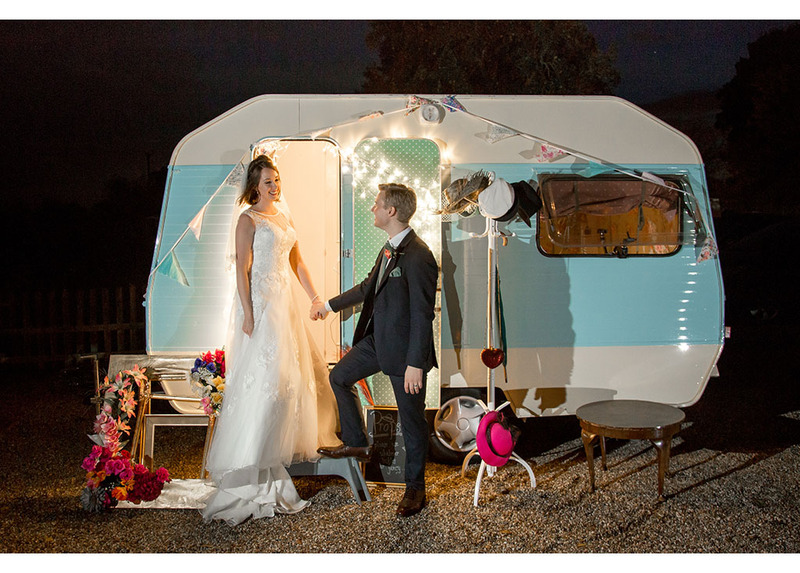 A perfectly cute sky blue 1970’s caravan lovingly restored and full of vintage style decorations and lots and lots of silly fun props. Winnie herself was a fabulous prop for some of our photos too! 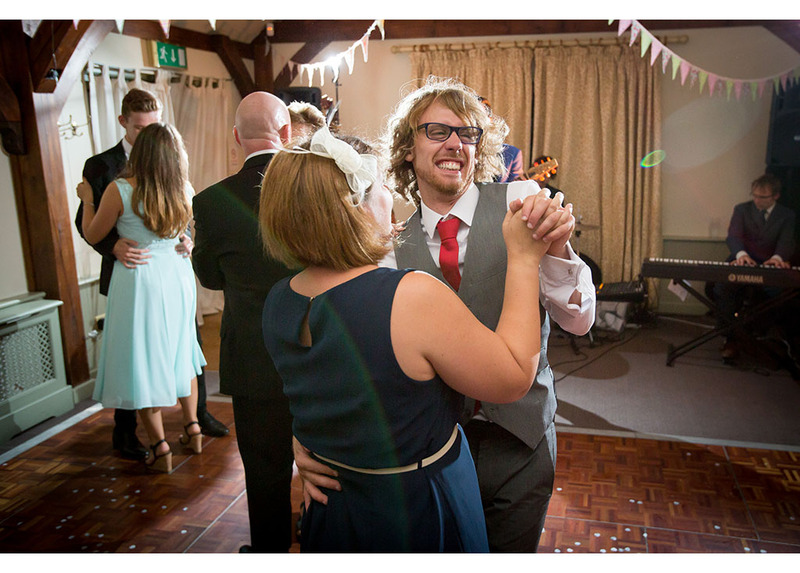 Finally the couple took centre stage for their first dance. We always hang on into the evening to capture the fun filled dancing shots which always make a perfect ending to everyone’s wedding album. 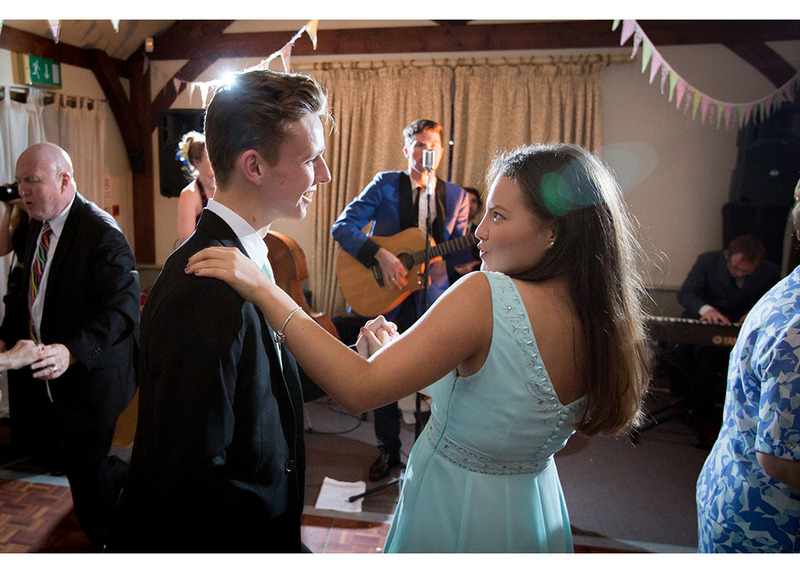 At Petriona and Matt’s wedding guests were treated to a fabulous fifties style rock & roll band, Flip Flop Floozies. The dance floor at The Compasses at Pattiswick was really rocking that night. Please take a look at some of our favourite moments of the day below. Flowers by Fantasy Flowers in Leigh on Sea. 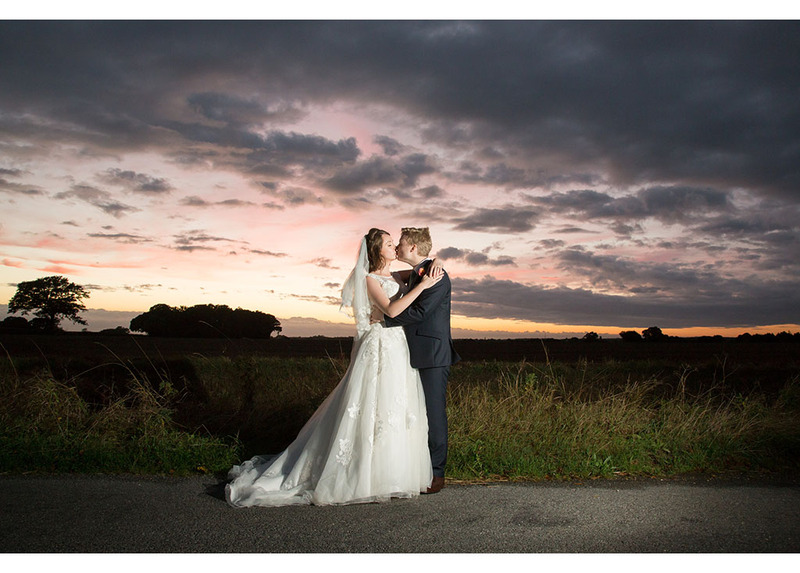 Category: Church weddings, Essex wedding photographer, Essex wedding photography, Essex weddings, The Compasses at Pattiswick weddings, Wedding Photography.